The Keyrus Group announces the appointment of Bruno Teboul as a member of the Steering Committee and of the Assessment and Policy Committee of the Data Scientist chair signed into effect between the École polytechnique, Keyrus, Orange and Thales. On 15 October last, the Secretary of State for Higher Education and Research, Geneviève Fioraso, sponsored the signing of the Data Scientist chair created by the École polytechnique, Keyrus, Orange and Thales, and run by the X Fondation (École polytechnique). The purpose of the chair is to train the next generation of Data Scientists. The chair will thus support training programmes in data sciences applied to Big Data in order to meet the growing needs of businesses which, confronted with the sharp increase in the volume of data, face the major challenges of mastering the processing, visualization and valorization of them. 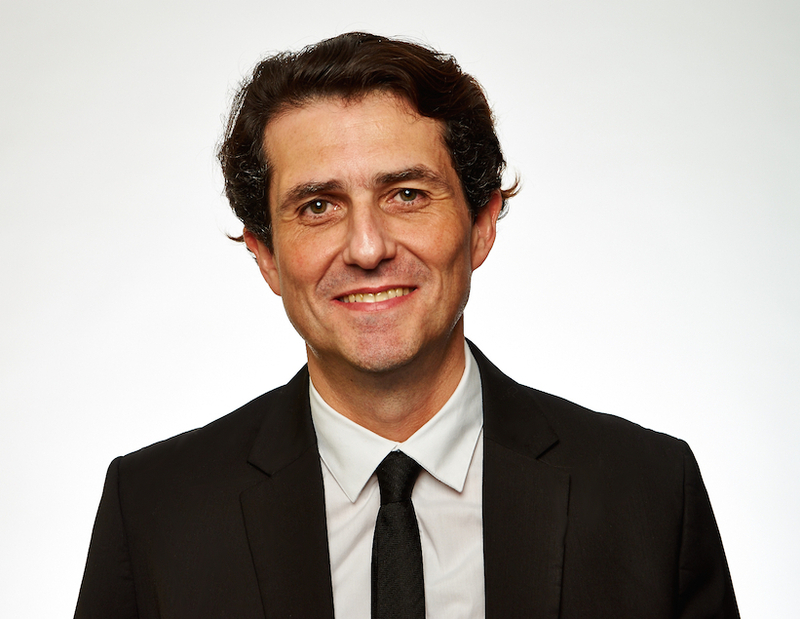 To ensure it functions, the chair's governance rules provide for two bodies presided by theÉcole polytechnique: a Steering Committee and an Assessment and Policy Committee, to which Keyrus has appointed Bruno Teboul, Scientific, R&D and Innovation Director of the Group. The role of these governing bodies will notably be to approve the annual report of activities and the short- and medium-term action plans prepared by the Steering Committee, but also to validate the choices of research areas and of the principles guiding the development of the teaching and the training. Aged 45, Bruno Teboul holds a Masters in Philosophy, a Diploma of Advanced Studies in Cognitive Sciences from the École polytechnique and an Executive MBA (HEC/UCLA). During his career he has held executive management positions in Marketing and Digital departments at Boulanger, Office Depot, QXL, Kering (PPR), La Poste, Brandalley, Galeries Lafayette, Carrefour and Devoteam. Author of a book entitled " The Marketing Absolute: Web 3.0, Big Data, Neuromarketing..." and of several articles, he is also undertaking a doctorate and teaching in Management Sciences at Paris-Dauphine University.